Yesterday, B&T ran another wildly successful (if we do say so ourselves) B&T Bootcamp at the NSW Teacher’s Federation in Sydney’s Surry Hills. 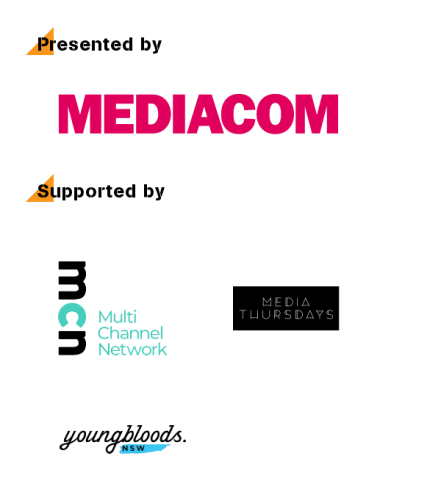 Over 100 media, advertising and communications young guns attended the event, presented by MediaCom, and boy was it an insightful and inspiring day. Kicking off the morning with eight rounds of 20-minute speed mentoring sessions, Bootcamp attendees had the opportunity to ask industry powerhouses all their burning questions about the industry – nothing was off-limits! After a delicious lunch of poke bowls, attendees were treated to a series of leadership masterclasses, capped off by some post-event wine and cheese. It was a massive day of networking with peers, learning from experienced mentors and developing new self-awareness and mindsets. Check out the image gallery above for some pictures of the day’s action! And finally, a massive thank you to all of our sponsors.